Do you want to be able to find any kind of video on YouTube? Would you like to know all the available options to enjoy the videos that are on YouTube as an expert? In this course you will learn how to use all the options to watch videos that YouTube has. Take into account that basically in YouTube there are two types of users, content creators and the people who only use it to watch videos for any reason. Then with the knowledge of this course, you will learn how to take advantage of all the YouTube features for people that just watch videos. I’m sure you have the feeling that with YouTube you can do more than just watching videos of cats playing piano, and you’re right, YouTube is the world’s largest entertainment and audiovisual education platform and you have to know how to take advantage of it. You will know all the options that are on the YouTube site and also in the App. You’ll learn how to use all the options to manage videos. You’ll be able to perform basic and advanced searches to find any type of content on YouTube. You’ll learn some external websites to find the best videos and channels on YouTube. You’ll know how to set up the settings on YouTube, so you can enjoy even more the way you use it. This is the knowledge that might take you years to learn with normal use of YouTube, but here you can do it in a incredibly small fraction of time. Now press the button to Enroll Now and I’ll see you inside the course. This course is for people who want to find great content and get the most out from YouTube as a user. 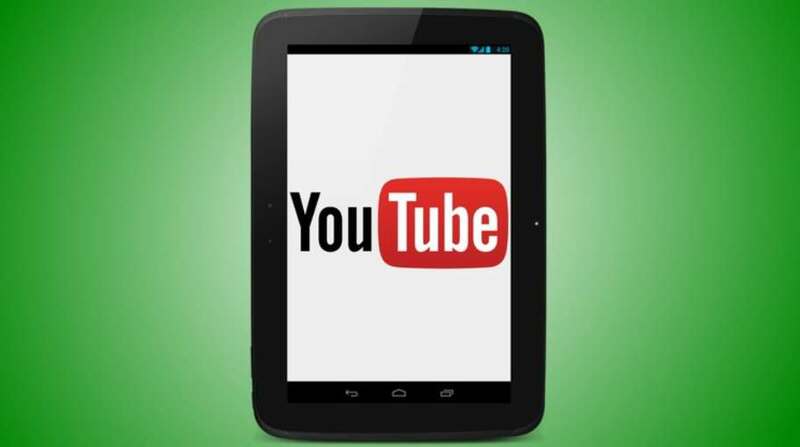 Get your #Free #Udemy Course on How To Become An Expert YouTube User by clicking here.